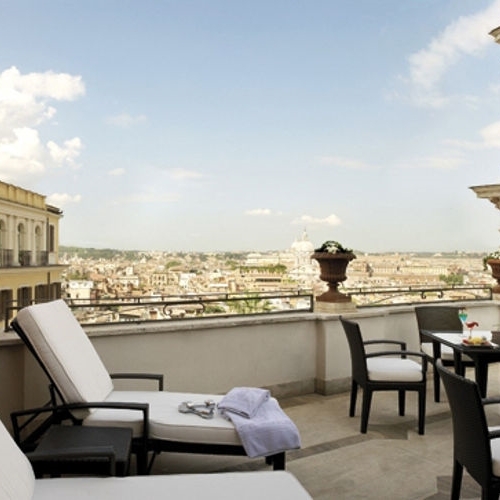 The Hassler’s Amorvero SPA in the heart of Rome is a relaxing oasis for mind and body. 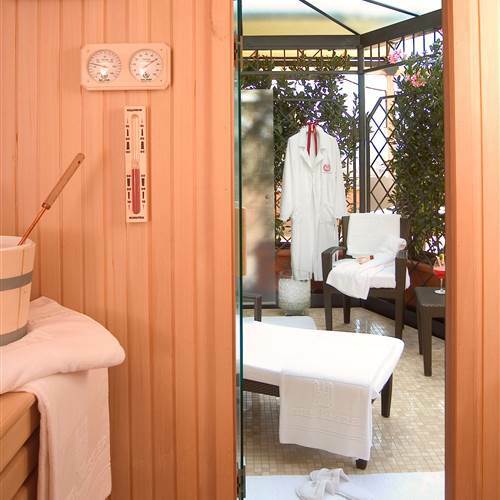 Our team at the hotel Hassler Roma will provide exclusive massages and beauty treatments and help guests identify their ideal wellness paths. 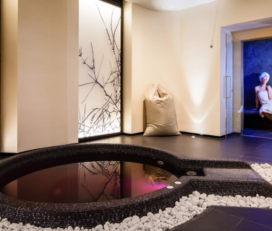 Amorvero SPA’s philosophy is to provide a quiet haven where each guest is cared for with the utmost care and attention by a team of highly trained professionals. Located in Rome’s city centre, overlooking the Spanish Steps and close to the Trevi Fountain, the Hassler’s Amorvero SPA offers 5-star massages and beauty treatments available to all. 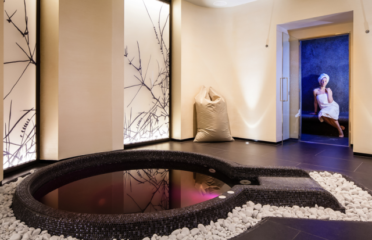 Along with the Hassler’s luxurious accommodations, gourmet restaurants and private event venues, guests will also discover our Amorvero SPA and the traditional massages and treatments which follow the philosophy of bringing wellness to the spirit through the body and the senses. 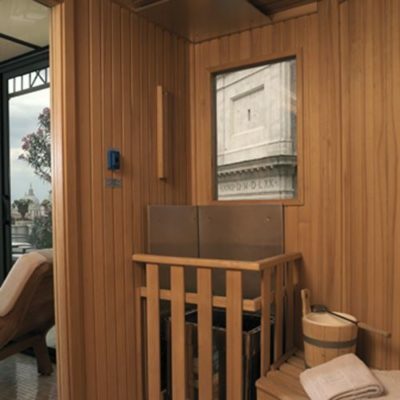 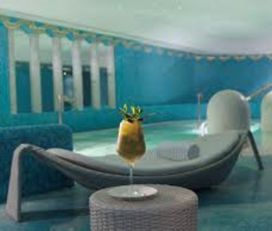 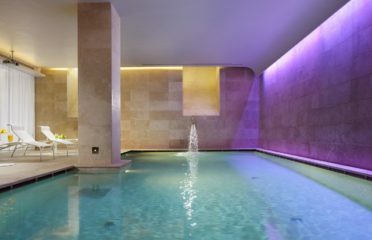 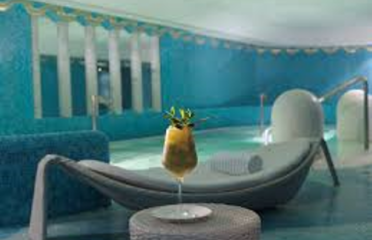 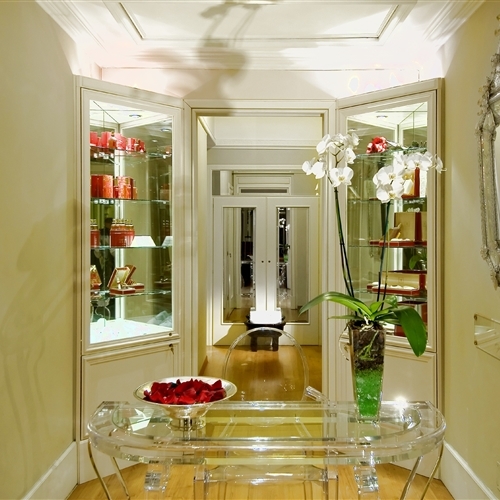 A uniquely relaxing experience and personalized attention are this luxury Rome SPA’s trademark. 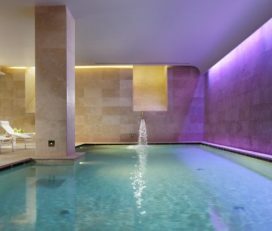 It offers the perfect opportunity to relax while on your stay in one of the hotel’s beautiful suites.